We are offering Self Drilling Accessories. Available with us is an extensive array of Long Nuts. Our offered Threaded Rods are available in an assorted range that area manufactured with the use of high-grade stainless steel. 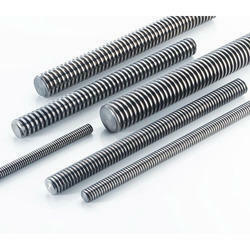 We are the leading manufacturers & suppliers of Self Drilling Screw. 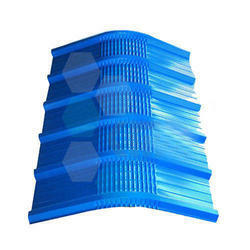 We are leading manufacturers of Straight Ridge Cap. 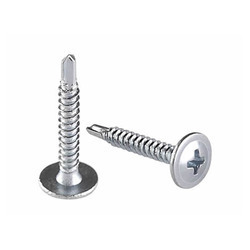 Our offered Self Drilling Screws are known for its corrosion resistance and has varying strengths depending upon the customer's application needs.